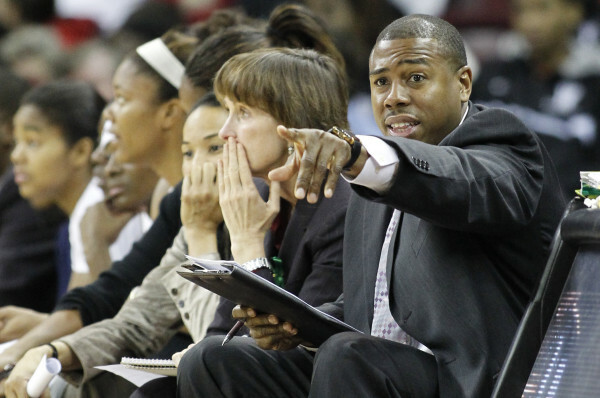 ATLANTA – The Atlanta Dream has named former University of South Carolina assistant coach Darius Taylor to the same role, announced head coach Nicki Collen Wednesday. Per team policy, terms of Taylor’s contract are not disclosed. Most recently, Taylor has served as an Advisor for AthLife, Inc., an organization specializing in providing career and education services for professional and post-professional athletes. He also has experience coaching with Dawn Staley at USC and Temple and as the manager of community and player programs for the NBA Developmental League (NBADL). “I couldn’t be more excited to welcome Darius and his family to the Atlanta Dream,” Collen said. 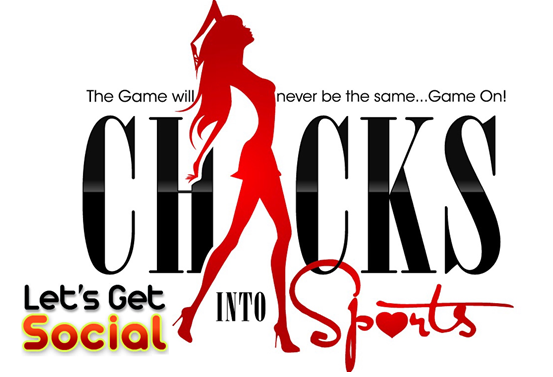 “Darius is a rising star in this profession and someone who understands winning. From his time in basketball operations with USA Basketball, to working with Dawn Staley at Temple and South Carolina, he has helped produce winning players and teams his entire career.